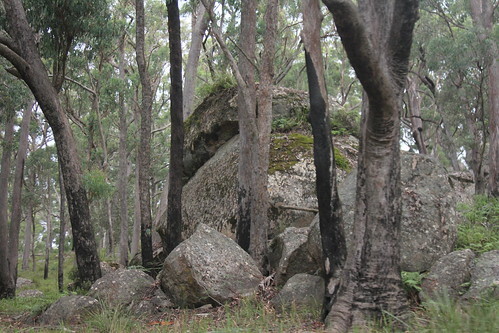 WOOLGOOLGAOFFROAD: MOLE RIVER DRIVE: Glen Innes, located on the granite belt in northern NSW is known for its wineries, Celtic culture and cool crisp air. But did you know there is a great drive where you can explore several historical mines, spectacular scenery and checkout some bushranger hide outs all with a great campsite tucked away ? ?.